Frank Wagner was born in Levittown, New York. 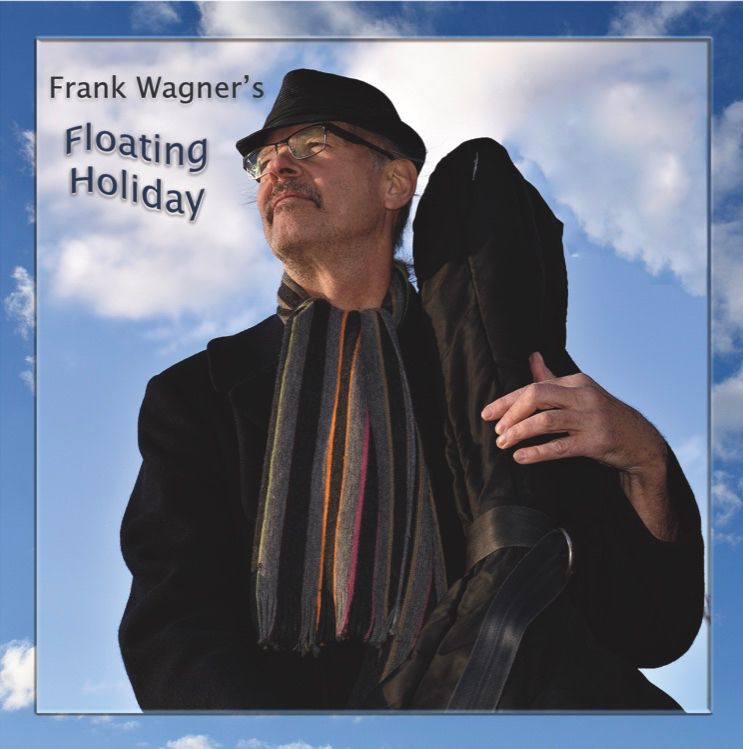 Graduating in 1980, Frank attended Berklee College of Music in Boston, studying jazz bass with Steve Swallow and Ron McClure as well as classical music with William Curtis from the Boston Philharmonic and Walter Botti of the New York Philharmonic. He has performed all over the world in a host of musical settings including all star jazz bands, Broadway shows, national tours, recording sessions, cabaret, society bands, and classical orchestras. Some of the big bands Frank has toured with are Buddy Rich, Larry Elgart’s Manhattan Swing Orchestra, Glenn Miller and Clem Derosa’s All Stars.